Depositphotos is one the of the best resource for Quality stock images. The company has more than 3.5 Million royalty stock photos in their directory. Depositphotos is best resource for designer, Photo editor, blogger, content marketer, advertiser and many other people in art field. Getting images from Depositphotos is very easy and fast, the elegant search box in the homepage make it easy to find any images fast and easily. Depostphotos also provides various other Graphics such as business card designs and also has banner designs collection. 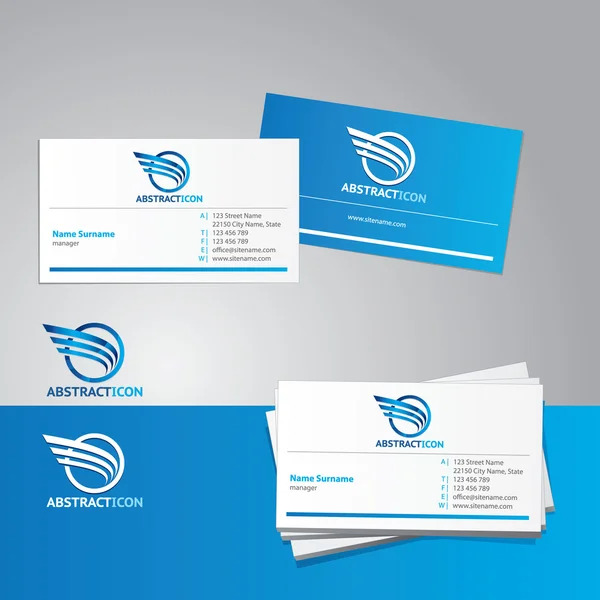 While searching for business card design on Depositphotos we found many awesome business card designs. Buying Stock photos is very easy from Depositphotos. They provide easy payment method such as Pay-by-Credits using the Pay-As-You-Go alternative. You can easily Credit Card, Paypal, Google checkout and skrill, Moneybookers. Depositphotos provides very sweet packages for their customer. It has 1 Month, 3 Months, 6 months and 1 Year plan. Check out their packages below. Wants to run a giveaway? Depositphotos sponsor it.